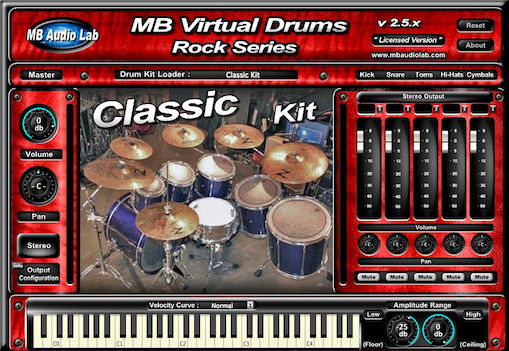 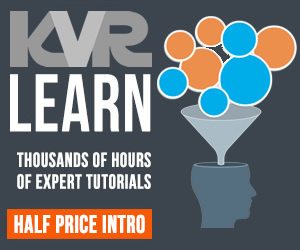 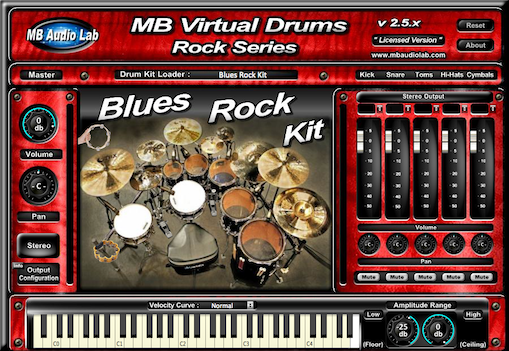 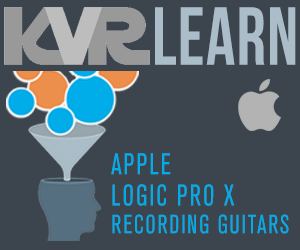 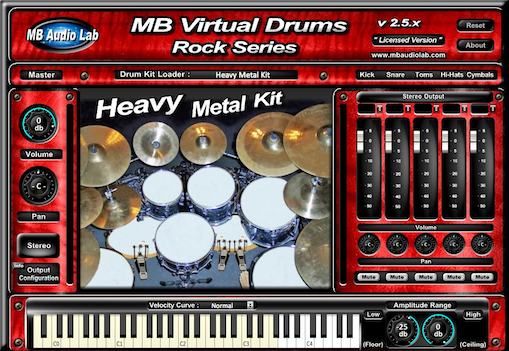 MB Virtual Drums Rock Series by MB Audio Lab is a Virtual Instrument Audio Plugin. 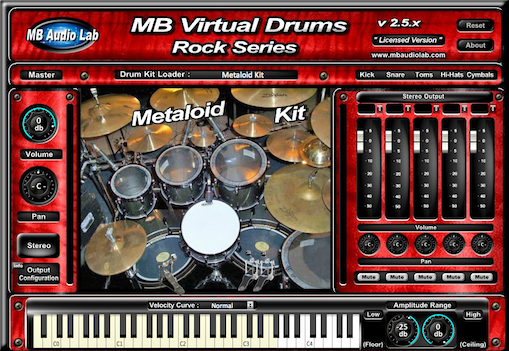 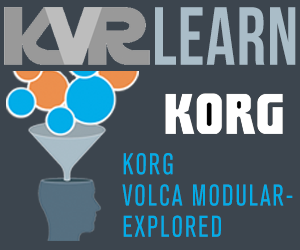 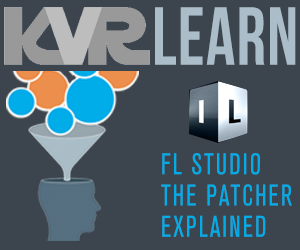 It functions as a VST Plugin, an Audio Units Plugin and a VST 3 Plugin. 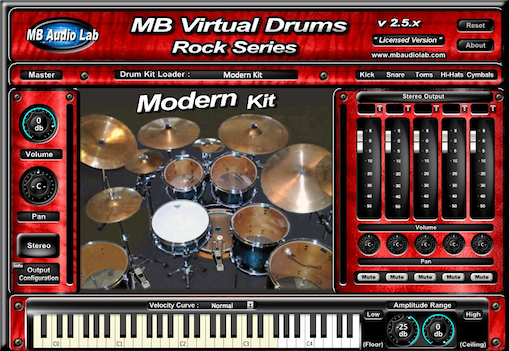 - Windows VST & VST332 & 64-bit. 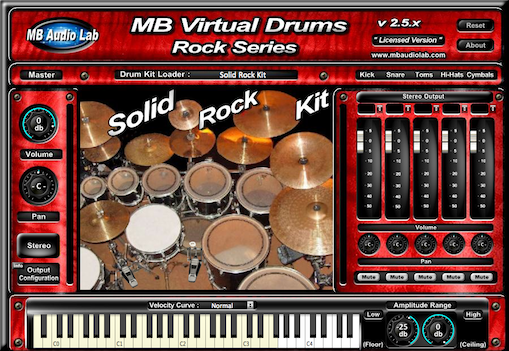 Listen to MB Virtual Drums "Rock Series"